Playa Del Rey Real Estate History: In 1921 land developed by Dickinson & Gillespie Company. 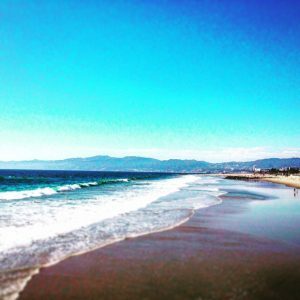 Originally named Palisades Del Rey and later called Playa Del Rey. The rolling hills and ancient wind-blown sand dunes. The sand dunes run along the Pacific coastline. Wetlands natural flooding was halted by the manmade concrete Ballona Creek channel. Residential and commercial construction boomed in 1928. 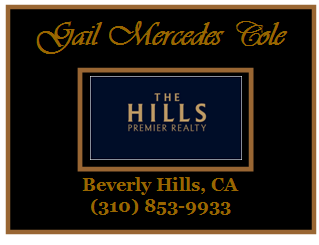 From the Del Rey Hills expanded to Westchester including Loyola Marymount University and residential neighborhoods. The Ballona Wetlands tidal wetland. One of the last wetlands in the Los Angeles basin. Named after the Ballona Creek. A refuge for marine life and migrating birdlife. You may spot long-necked egrets, blackbirds, doves, finches, sparrows, herons and duck. Has trails with limited access to visitors. Sacred grounds for the city and gem for residents. In 1921 Dickinson & Gillespie Co. developed custom homes. Producer Cecil B. Demille and actor Charles Bickford were residents at the time.